PIERRE, S.D. – Madison’s driver exam station will be closed both Aug. 23 and Aug. 30. The exam station, which is open only on Tuesdays, is moving from the Madison Public Safety Building to the 4-H Building at 1000 South Egan Avenue. The new station is now tentatively scheduled to open for the first time on Tuesday, Sept. 6. 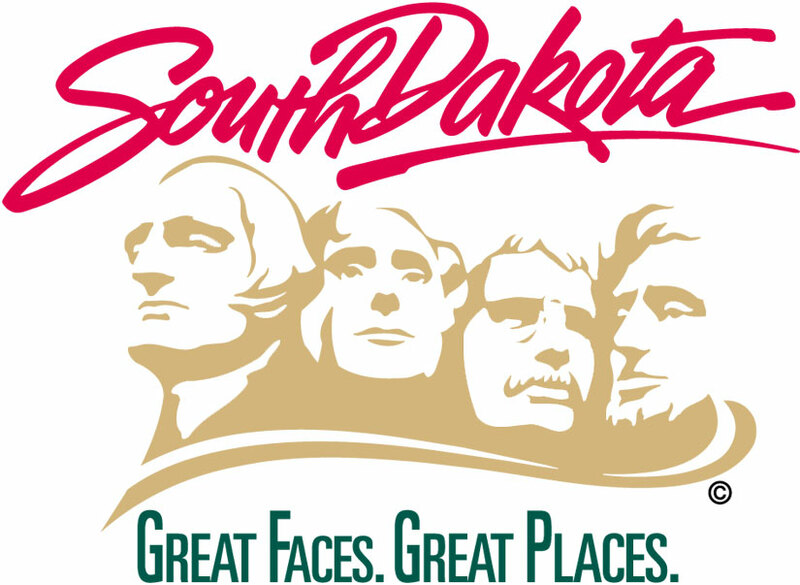 Driver Licensing Director Jane Schrank says citizens impacted by the closure can renew online at http://dps.sd.gov/licensing/driver_licensing or call 605-773-6883 to request an extension of their license. Schrank says the Huron exam station also will be opened on those two Tuesdays to accommodate those who want to renew their license in person. The Huron station is located in the Center Plaza, 289 Dakota Ave. South, Suite 5. The station will be open from 7 a.m.-5:30 p.m. with applications accepted until 4:30 p.m.